A local insurance broker and a data analytics specialist have teamed up to offer grain growers the same kind of cover as energy companies and construction projects. 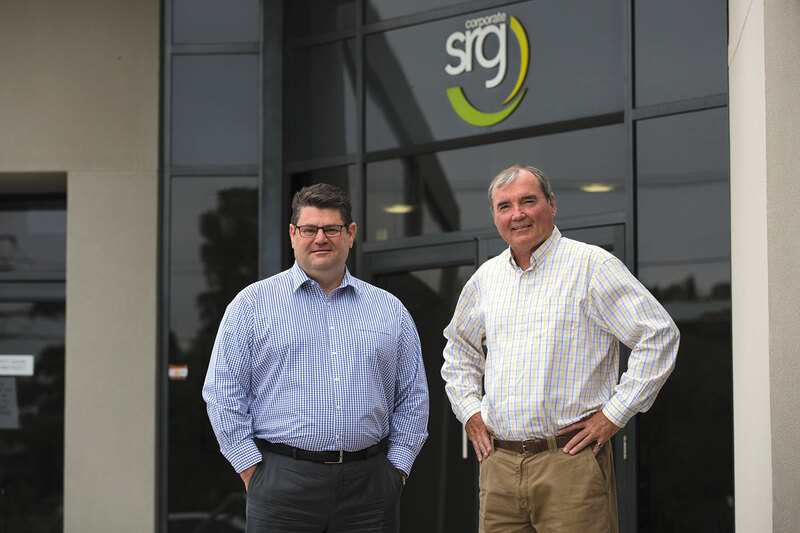 And it isn't just Growers that SRG Corporate can help. Any business whose revenue is sensitive to weather variation - food and beverage; livestock; construction; tourism and leisure; mining; horticulture; viticulture; wind-farms; energy retailers or generators; crop buyers or handlers; fertiliser suppliers; etc. - can hedge their exposure to adverse weather transparently and economically.